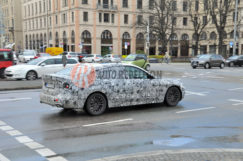 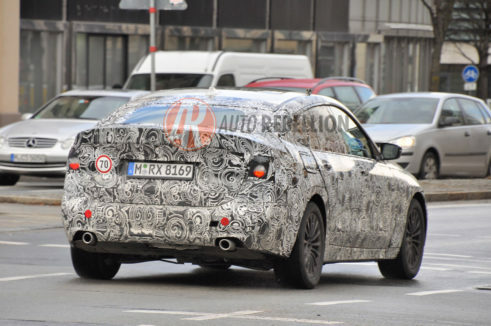 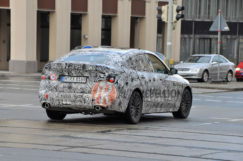 Our team snipper from Munich recently spotted a test mule of BMW 6-Series Gran Turismo. 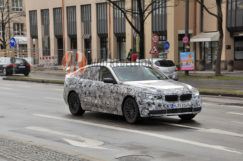 This test mule is rumored to be the successor of 5-Series Gran Turismo. 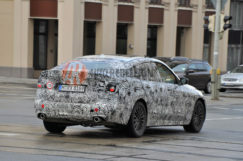 The new 6-Series Gran Turismo comes with a new design featuring a sweeping roofline and more hatchback like rear end. 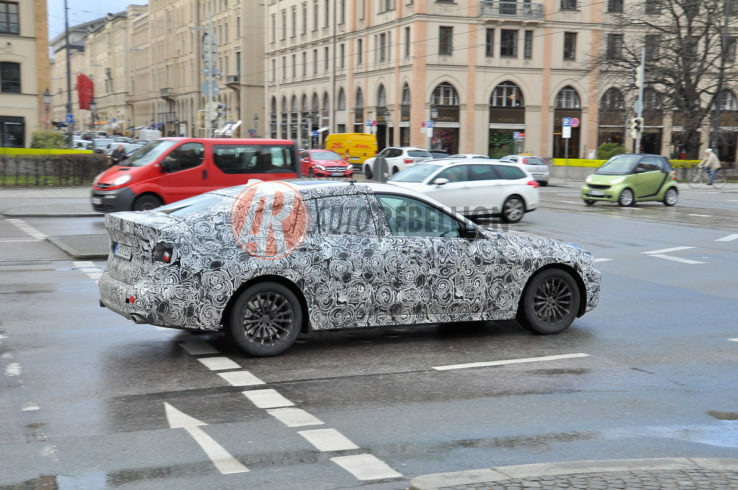 According to several sources, the 6-Series Gran Turismo will be based on weight shredding multi-material platform common to the latest 7-Series and 5-Series models. 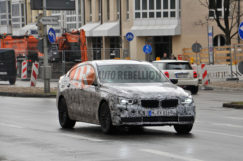 It benefits from aluminum, magnesium, and, in the case of the 7-Series, carbon fiber-reinforced plastic in its construction. 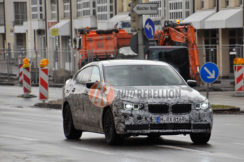 In the power department, BMW will be offering both diesel and petrol option for the new Gran Turismo. 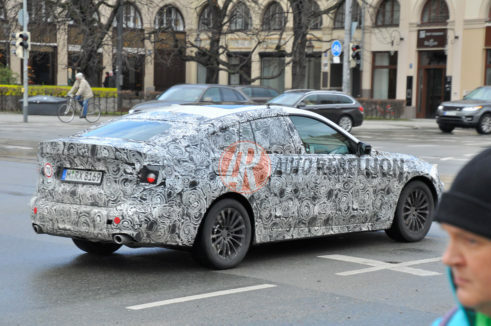 The standard model should be a 640i packing a turbocharged 3.0-liter inline-6 with 335 horsepower on tap. A 550i should sit atop this model with a turbocharged 4.4-liter V-8 delivering 445 hp or more. Hybrid option model is expected to be added to the lineup in the future. 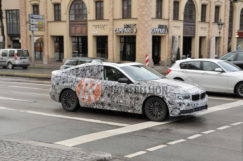 The 6-Series Gran Turismo is expected to be launched this year, and it will be competing with the new Audi A7, Mercedes-Benz CLS and Porsche Panamera.